As an employer, you know how important it is to gain a competitive edge in the labor market. 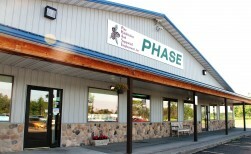 Partnering with PHASE is a strategy that can help you find and keep dependable employees. 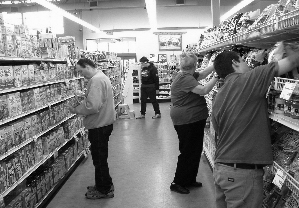 PHASE matches hard-working individuals with temporary and permanent employment postitions in businesses throughout east-central Minnesota. PHASE can assist employers with recruitment, selection, on-the-job training, follow-up support services, and job customization. 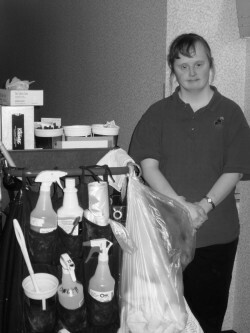 Why Choose PHASE Supported Employment? in the most efficient and cost-effective way possible. Call or email PHASE today! We welcome all your questions! 320.245.2246 ext. 1230 - Ask for Lori Koski!